Tesha Ferriby Thomas, EdS, is a school improvement and English language arts consultant at the Macomb Intermediate School District in Michigan, where she works with struggling school districts to increase student achievement. In addition to working with superintendents to improve district systems, she facilitates professional learning with teachers and administrators of all 21 Macomb County school districts on topics such as balanced assessment, professional learning communities, and effective writing instruction. She has been in education since 1995, serving as a teacher, middle school assistant principal, and assistant superintendent for curriculum and instruction, where she led the districtwide implementation of professional learning communities. 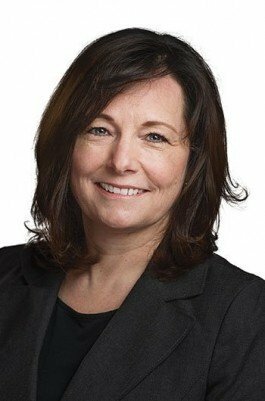 She has a wide range of educational experiences, working with low-performing, high-poverty schools to high-achieving, affluent schools across the state of Michigan. Tesha is a National Writing Project fellow, a member of the Michigan Surveys of Enacted Curriculum Core Leadership Team, and a past member of the Learning Forward Michigan Executive Board. She has presented at numerous local and national conferences on a variety of topics designed to improve district systems, strengthen classroom instruction, and help teachers more adequately respond to students’ needs. Tesha earned a bachelor’s degree from Michigan State University, a master’s from Eastern Michigan University, and an education specialist degree from Oakland University. 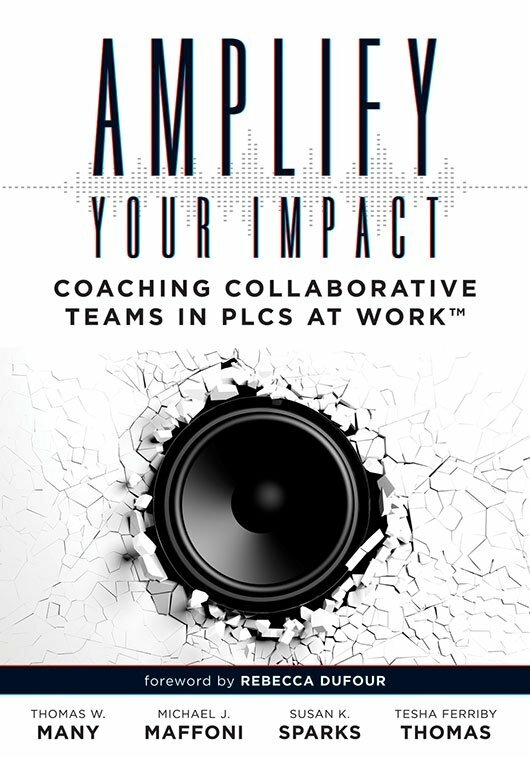 She is currently a doctoral candidate at the University of Michigan-Flint, where she is researching the impact of coaching on collaborative teams in professional learning communities.